Send Teen-Beat Gift Certificate to friends, family, and /or loved ones. Purchase them here and have them sent in one of two ways (or both if you wish!). Available in $25 and $50 increments. If you'd like more than $50, just purchase another one or two. 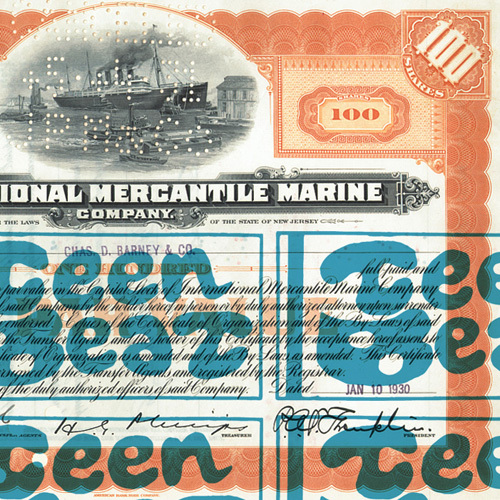 We will ship a handwritten note announcing the gift, a Teen-Beat paper catalogue, and Teen-Beat sticker to the person who you have purchased the gift certificate for. A well-crafted e-mail will announce your gift to your hand-picked recipient. A $25 dollar gift certificate. Use it to purchase anything Teen-Beat. A fifty-dollar gift certificate. Use it to purchase anything Teen-Beat.